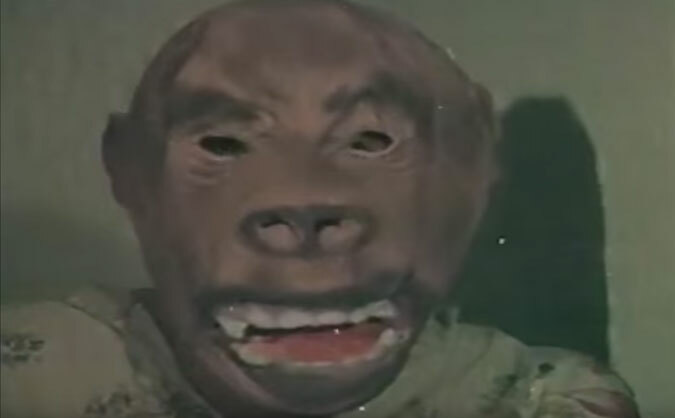 Could this low-budget ripoff be even more entertaining than 'Italian Spiderman'? 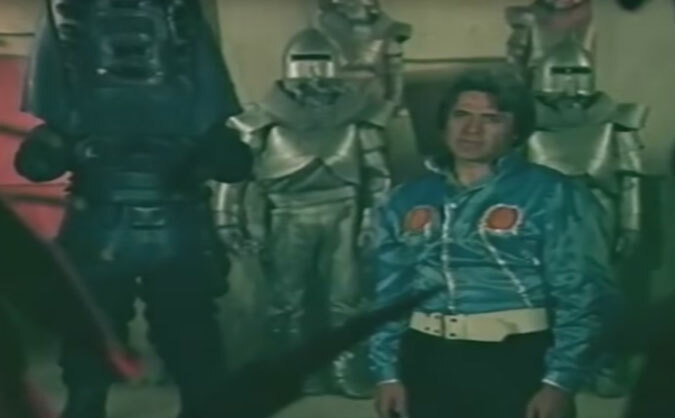 Dünyayı Kurtaran Adam (translation: ‘The Man Who Saved the World’) is an obscure 1982 Turkish film that’s known as “Turkish Star Wars.” The film is a homespun remake-slash-ripoff that borrows parts of Star Wars and other sci-fi classics like Forbidden Planet. 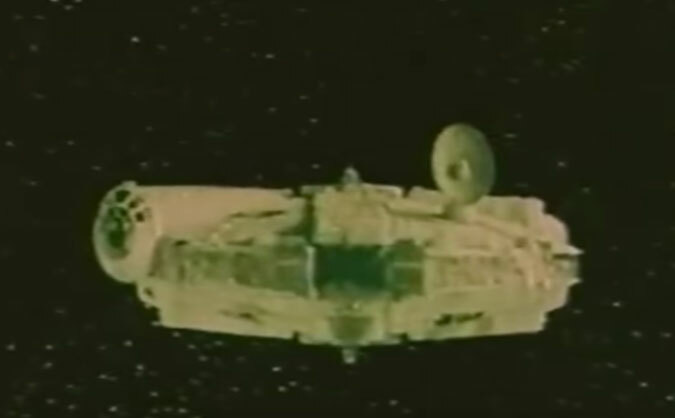 Actual footage and music from George Lucas’ 1977 sci-fi landmark are spliced in. The low-budget pastiche also includes unlicensed music from Raiders of the Lost Ark, Flash Gordon, Moonraker and more. According to The A.V. Club, the only existing 35mm print of the film has been acquired by production studio Neon Harbor, who hope to preserve the film as well as screen it theatrically. 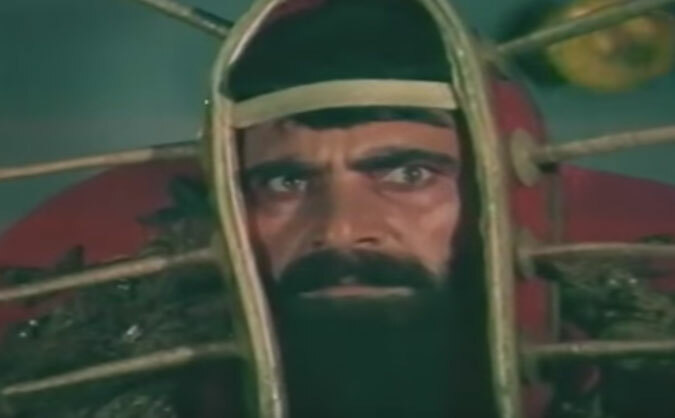 According to Neon Harbor president Ed Glaser’s press release, “A 35mm print of ‘Turkish Star Wars’ is the holy grail, not just of rip-off films, but all cult film.” Bold words. Could “Turkish Star Wars” be even more entertaining than Italian Spiderman?